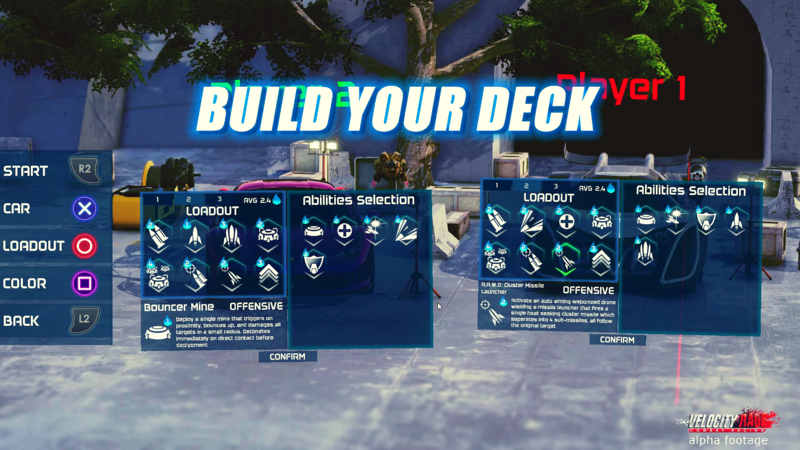 Velocity Rage is where action-packed combat racing meets CCG, a unique combination of the two where your “Deck” is the car and the “Cards” are your weapons. 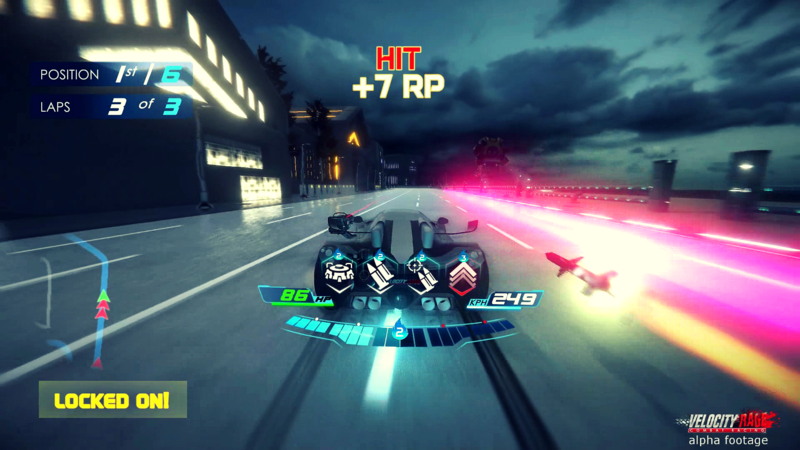 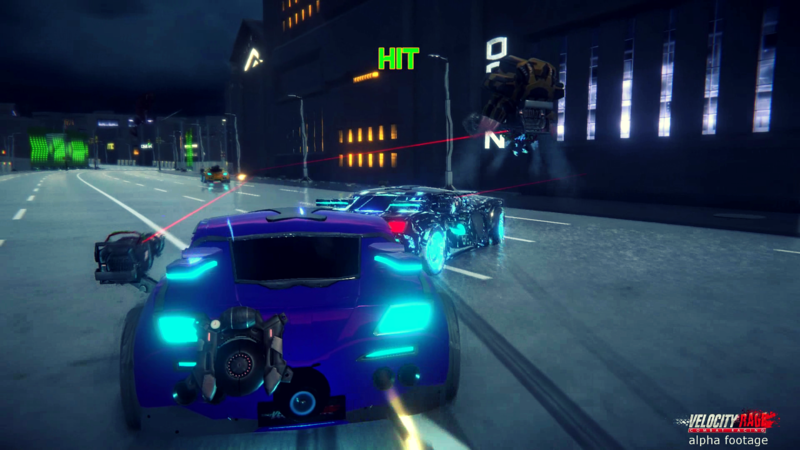 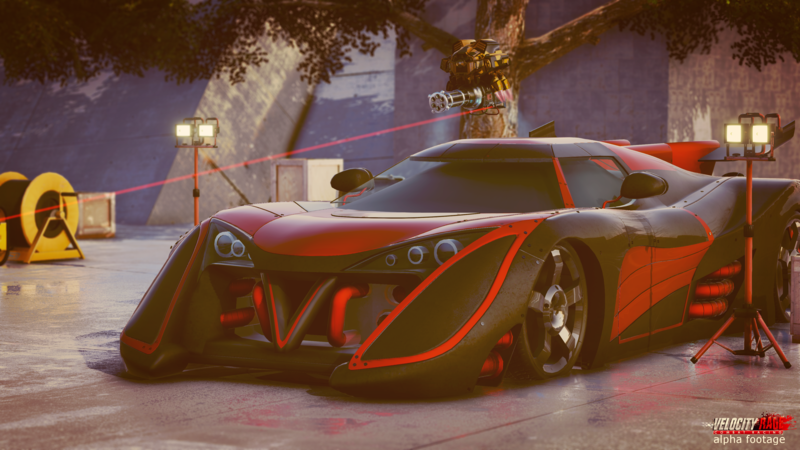 In this new take on a classic genre, you will face real-time tactical decisions while competing with other racers for new weapons, rewards, and prestige in beautiful postmodern racing environments. 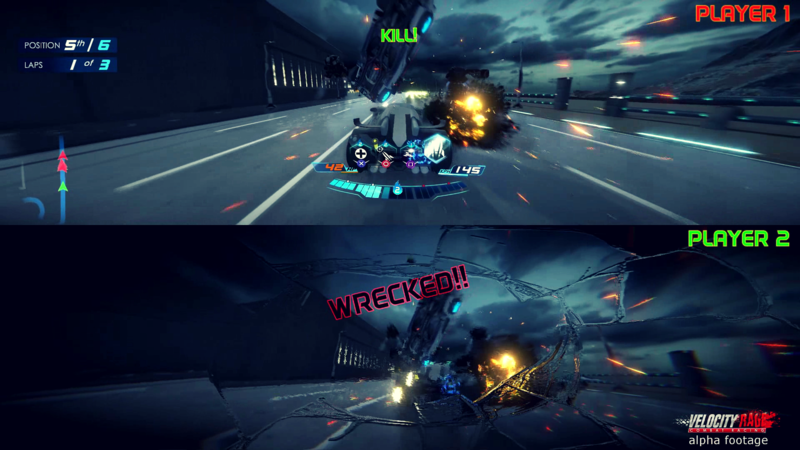 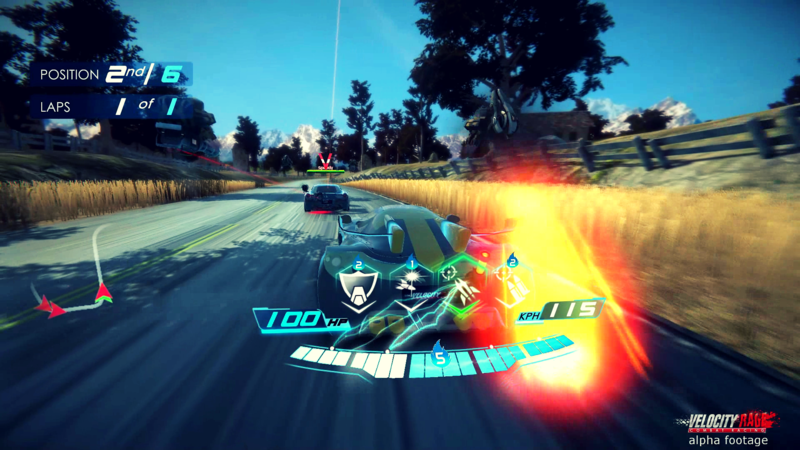 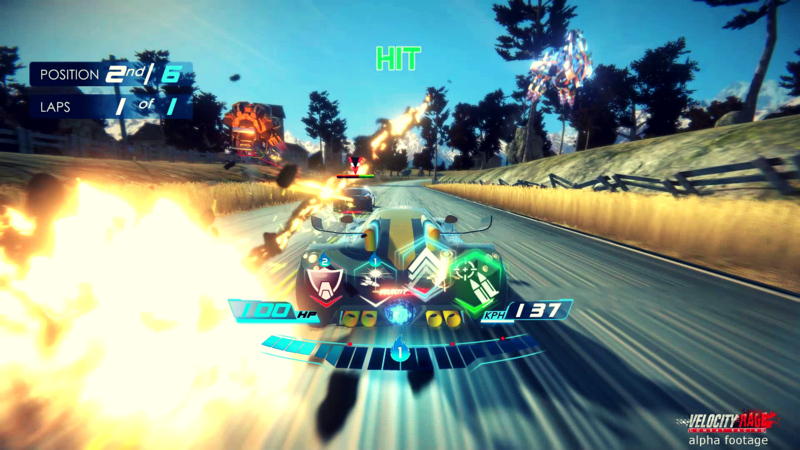 The game is playable in single, local split-screen, and online modes. 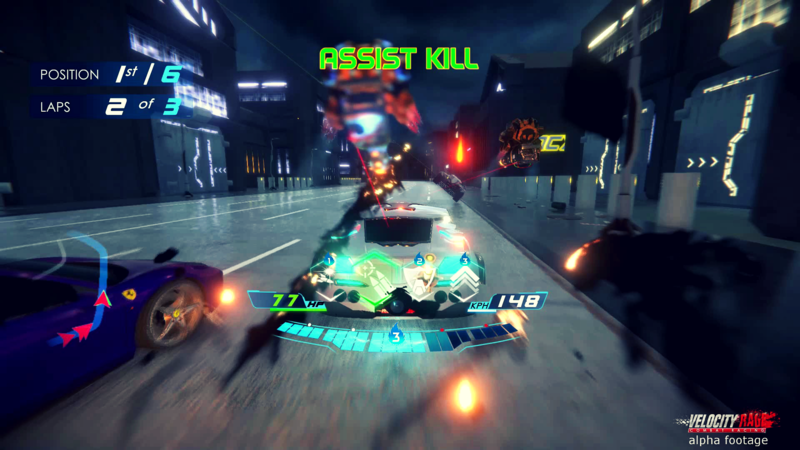 MysticGG is a fresh Israel-based gaming studio. 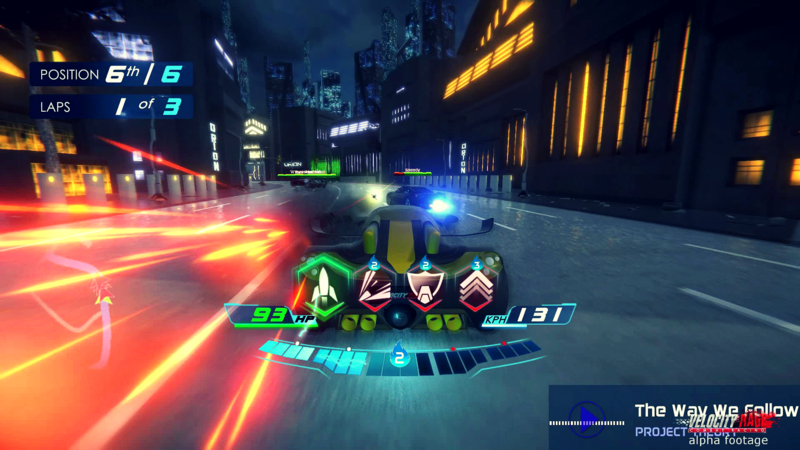 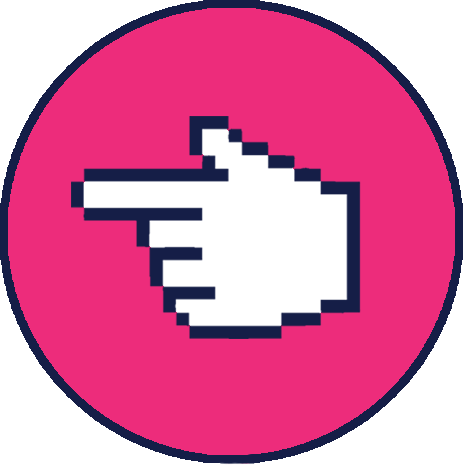 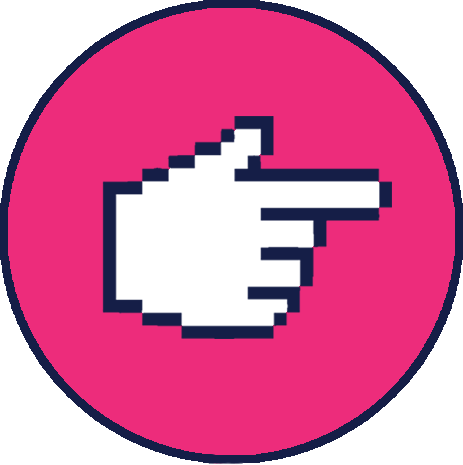 Founded in 2017 by a team of two experienced game developers, Yotam Harris and Michael Chochlov. 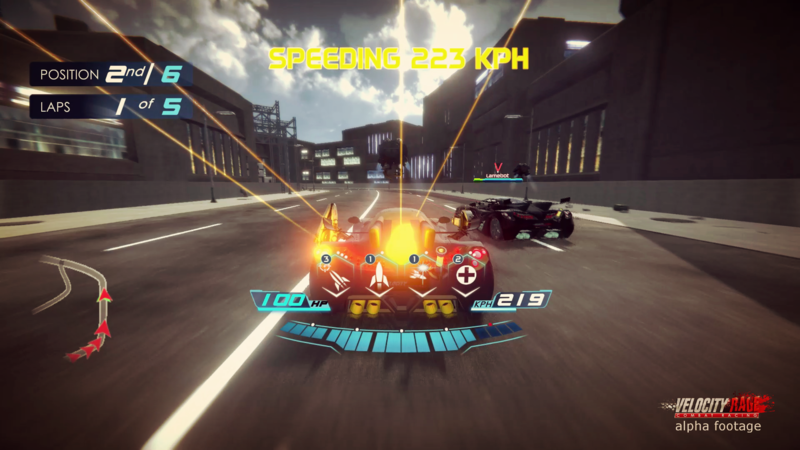 Both share more than a 10-year proven record in the gaming industry, developing, managing and later leading the development department in successful Israeli gaming companies.